How much do you love spending your time outdoors? How many travels have you handled recently, and, moreover, how much time are you willing to spend when going outdoors? Regardless of your answer, bear in mind that nature remains an important part of everyone’s life and existence, and should be cherished properly, at least one in a while. Sure, you may not be such a great fan of spending your weekend days outside with nothing but a tent, some army cut tools and loads of anti-bug sprays. And, even though you will not like it, you will always require the use of a multi tool. Think about those heavy tool belts equipped with at least a dozen items you “might” need, and now think about the commodity and easiness of wearing around just a multi tool. Sure, there are plenty of brands on the market, but if you are planning to use yours for more than opening an envelope and a bottle of wine once in a while, you will require a powerful tool. 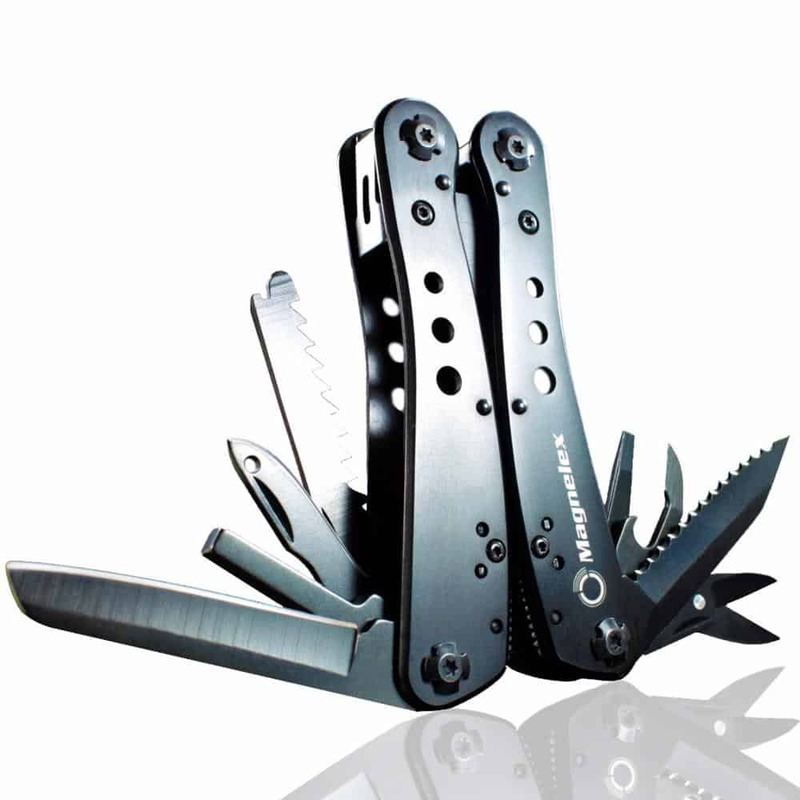 Usually, regular multi tools consist of half of a knife blade, a can opener and a bottle opener, possibly a quite blunt file. 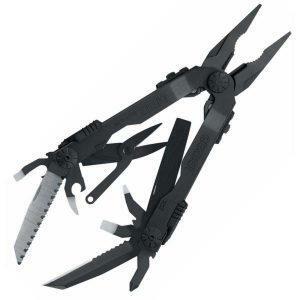 However, this Gerber Diesel Multi-Plier is everything you need and more, as it also comes fully equipped with needle nose pliers, a wire cutter, plenty of screwdrivers on different dimensions, a saw and scissors. Thus, no matter which task you will have to perform, you can always count on this multi-plier. 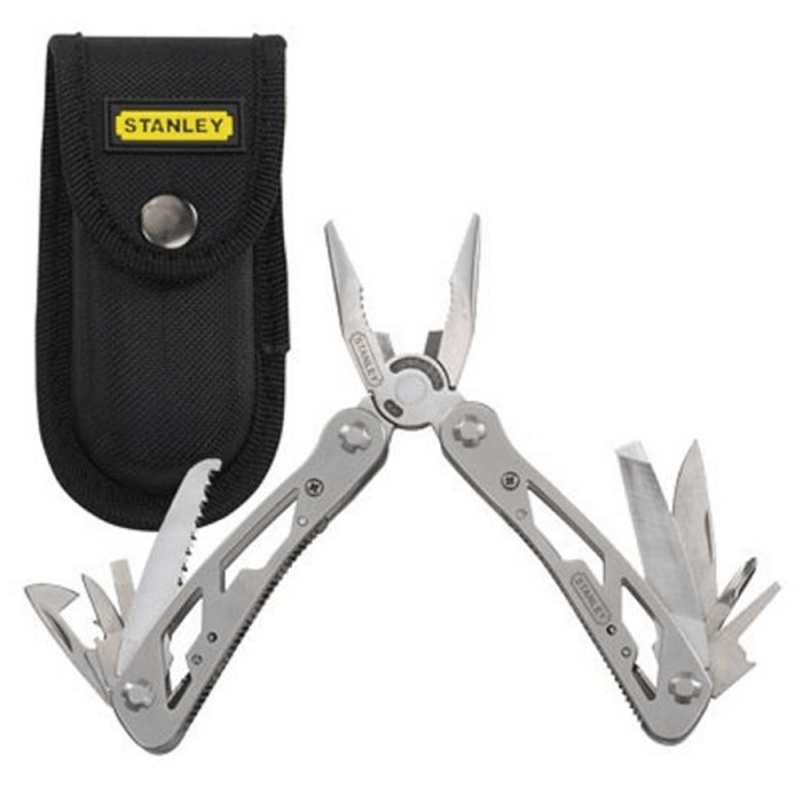 Unlike those cheap and half blunt multi-pliers you usually get on sales, this particular one is specially designed to fit in all tight sports, making it easy to work with them, no matter how clumsy you are. Moreover, the pliers are also intuitive and can be easily handled with only one hand. 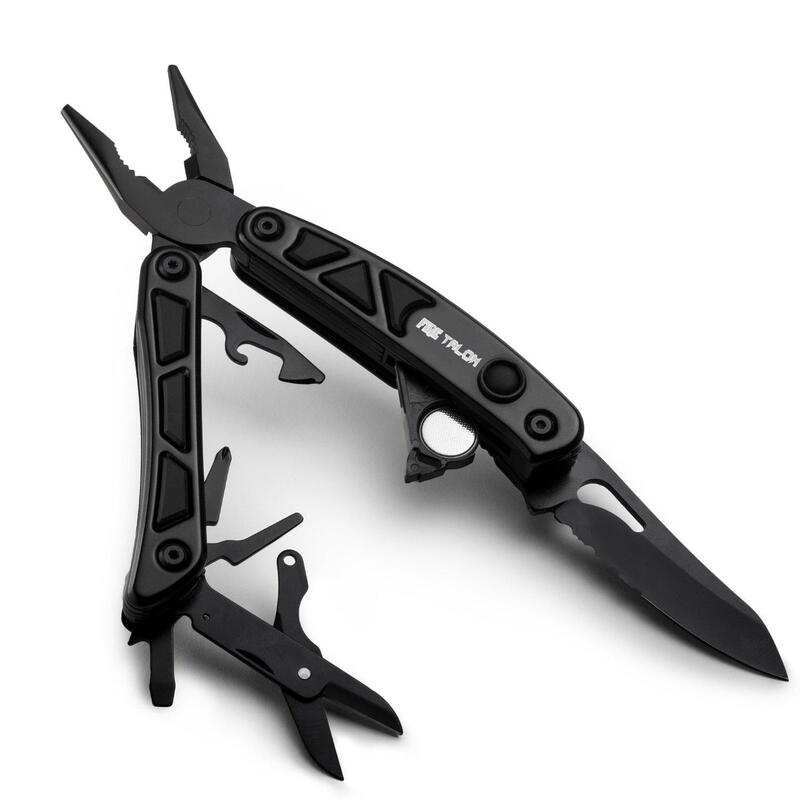 Despite its handful of useful tools all equipped in one sharp item, you will be surprised as how light this Gerber Multi-tool is. It weighs only 8.6 ounces and measures less than 5 inches when closed. The product also comes with a nylon ballistic-cloth sheath so that it can be easily stored, away from dust and the inquisitive looks of children. As for the price, you will only pay few dollars to get your hands on this beautifully crafted and extremely useful tool. Think about the multitude of possibilities you have when handling it. Practically, whether you want to open a bottle of wine, open a tuna can, cut on paper, chop, slice, or unscrew your remote, you will only use one item. Not to mention how useful it is in extreme weather conditions or environments. Whether you use it around the house, at work, in your car or outdoors, you will certainly require the new Gerber Multi-tool. Product Size – 5.5 x 9 x 2.4 inch. It comes as no surprise as most customers rated this item a full 5 stars. Soldiers, handymen or regular persons, everyone can benefit from this Gerber multi-tool. The needle-nose pliers are perfect to fit in tight spots, thus can be easily used when handling high precision electronics, while the half-blade knife can easily help you make a rough dinner or cut everything you need. Buy this remarkable product and you will not only replace the use of about a dozen other items, but also benefit from strength and long term quality.